On September 10-13, the Federal University of Rio Grande do Norte (UFRN) will host the second Workshop on Network Technologies in the state. The activities will be free of charge and will take place from 8 am to 6 pm at the Digital Metropolis Institute (IMD) and include lectures and mini-courses for professionals from public and private education and research institutions. The event is part of the Training and Integration System, a project by the Brazilian National Research and Educational Network (RNP) with the local Point of Presence (PoP-RN). To the administrative coordinator of the PoP-RN Sérgio Fialho, the event is a unique space to share experiences and learning. “The more training we offer our professionals and technical teams, the more improvements we can offer in our services. It is an opportunity to participate in mini-courses, lectures, and discussions with the purpose of gaining new technical knowledge and networking,” he declared. 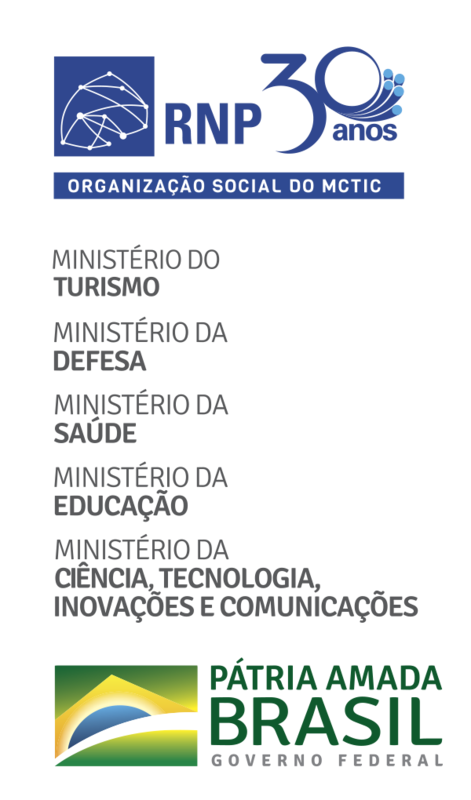 The meeting also aims at establishing connections between great public and private research and education institutions in Rio Grande do Norte, in addition to partnerships with the Natal Giga Network and the GigaMetropolis. This happens with the intention of potentializing the sharing of experiences and technical solutions in the areas of project, operations, monitoring, management, advanced network security, with the opportunity for technical training. The Workshop will offer practical courses with themes ranging from training aimed at the direct improvement of incident reaction techniques, DDOD contention techniques, agile project management, and Advanced IPV6. During the event, participants will also be able to interact in lectures on RNP solutions and advanced services, security in the academic network aimed at the local context, the new revolution in health and its impacts on automation networks. Participation in the workshop is free for students, employee, and teachers linked to the institutions users of RNP. It is necessary to register for the event in advance at wtr.rnp.br/pop-rn. In addition to the event, the Nucleus for Information and Coordination of Point BR (NIC.br) will hold, on September 14th, its IX Regional Forum in Natal. The meeting will discuss the key topics related to the internet infrastructure in Brazil.